Recommended Use: Soften pencil liners along the top and bottom lashlines, add shadow to line the eyes or use to highlight inner corner of eyes. 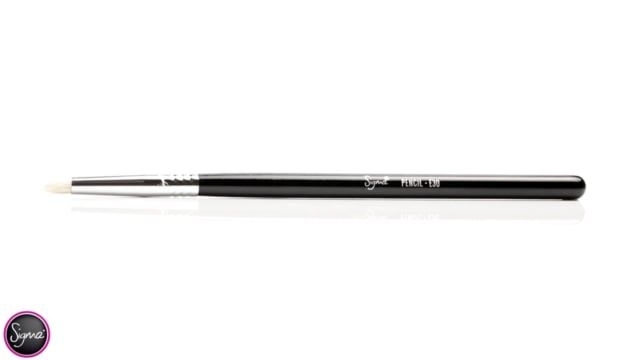 E30 Pencil Brush is rated 4.9 out of 5 by 80. Rated 5 out of 5 by Petra from Pretty and precise! 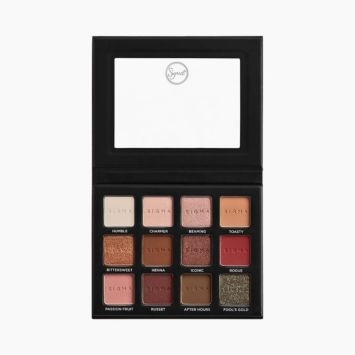 The title of my review is very telling: I can easily apply shadows into the crease, to the outer V/C absolutely precisly. I am very satisfied with this nice brush! Rated 5 out of 5 by bcfm90 from The best brush to use on a cut crease This brush is amazing to be used on the cut crease. It is perfect to create a smokey eye! Rated 5 out of 5 by Jessicalps from Love it! 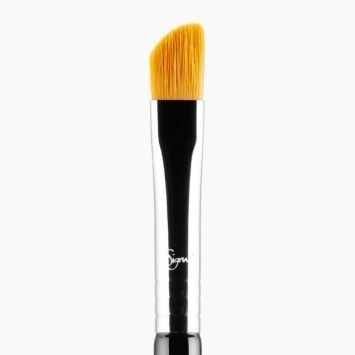 This brush helps me so much when it comes to placing and blending eye shadow on my lower lash line as well as highlighting my inner corners. 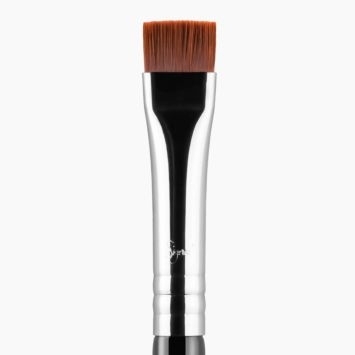 I'm so happy I decided to purchase this brush, its made my makeup routine that much more easier. 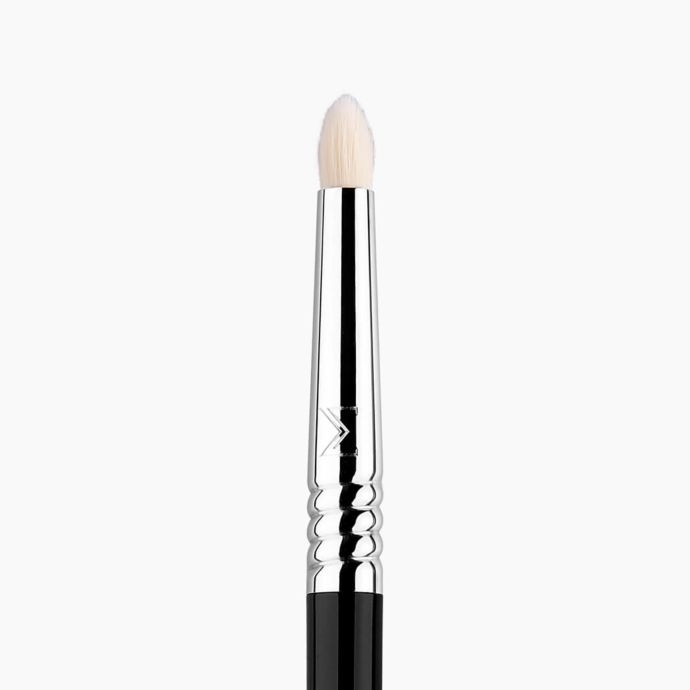 Rated 4 out of 5 by Chelsea from Great for lower lash line I really like the brush for blending out/smudging the lower lash line or using it to perfect a cut crease. it has the perfect shape! The only con is that I wish it were a little softer since the lower lash line is such a sensitive area, otherwise its great! 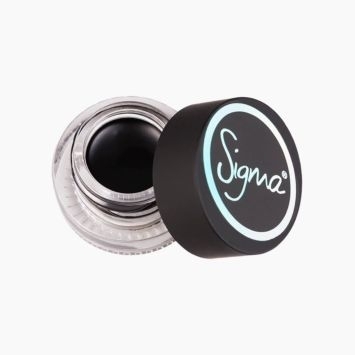 What is the difference between this one, and the one that is on sale (The E30 in bunny blue) Is it the same brush but just different colors? You would be correct, Jasmine! The only difference between this E30-Pencil Brush and the brush that is on sale is the color of the handle on the brush. What's the difference between the E30 Pencil Brush and the E30S Pencil Brush? The E30S Pencil features firm, synthetic fibers while the the E30 Pencil Brush features a soft, tapered tip perfect. If you want more color payoff I would suggest the E30S and for a softer, blended finish I would suggest the E30. 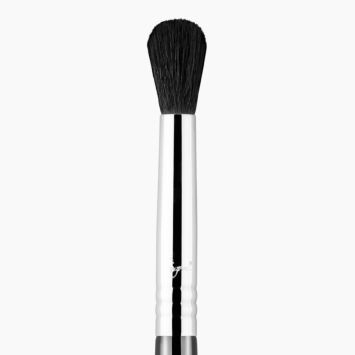 This brush works best for smudging and softening the lash lines and highlighting the inner corner of eyes. 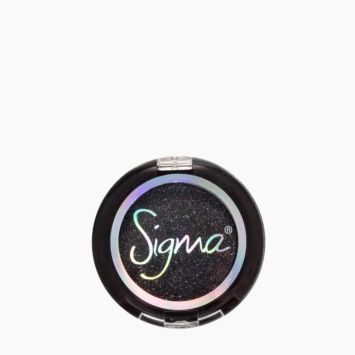 You can also use it to softly line the eyes with powder products.